Choosing the right trees for your garden can feel overwhelming and we often leave landscaping in the ‘too hard basket’. But it needn’t be with this 5 step guide to help you select the right trees to achieve your garden goals. What would you like your tree to do for you? This question is important because not all trees offer the same features. 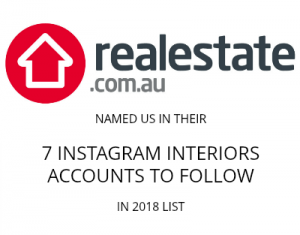 You might like privacy, shade, greenery around your entertainment area, something for the kids to climb, or colours and textures to complement your home design. Once you’ve determined the ‘why’ you can start a process of elimination – starting with size. Many tree removals in urban areas are a result of the wrong tree in the wrong place. Look at the size of your yard and any objects nearby including your house, power lines, fences and driveways. Your little elm might look cute now, but in 15 years it could be leaning against your carport. Now you’ve looked at size, you can think about leaves! If you’d like your tree to give privacy or year-round shade, you’ll want an evergreen. As the name suggests, they won’t shed leaves in Autumn. Evergreens are also a good idea if you don’t like raking up leaves. 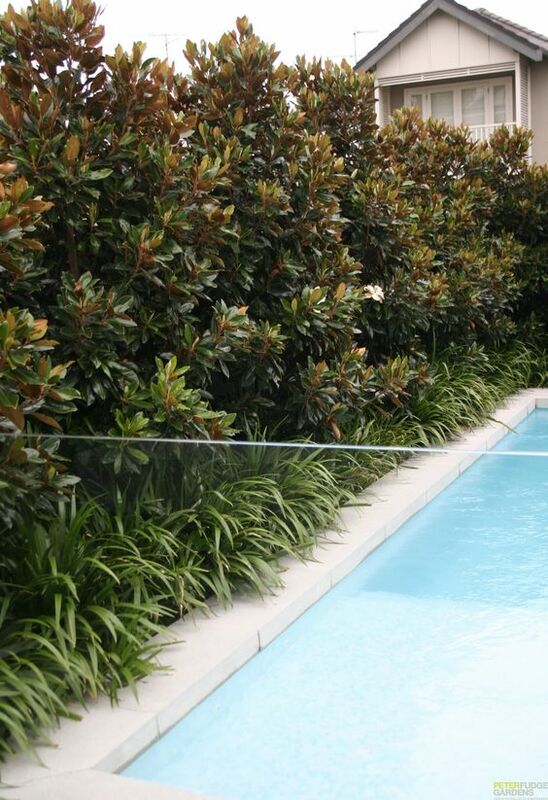 Bottle brush and Magnolias are great options for privacy. Irish strawberry and our native Eucalypts are also wonderful evergreens. If you want shade in summer but sun in winter, you’ll want a deciduous tree. These trees put on a spectacular colour show in Autumn just before dropping their leaves and letting the sun warm your home. Ornamental pears, Japanese maples and Red oaks are beautiful deciduous trees. Much like how we dress or who we date, the attractiveness of a tree is subjective, so I can only share my personal opinion here. Our natives provide gorgeous textures and colours year-round. 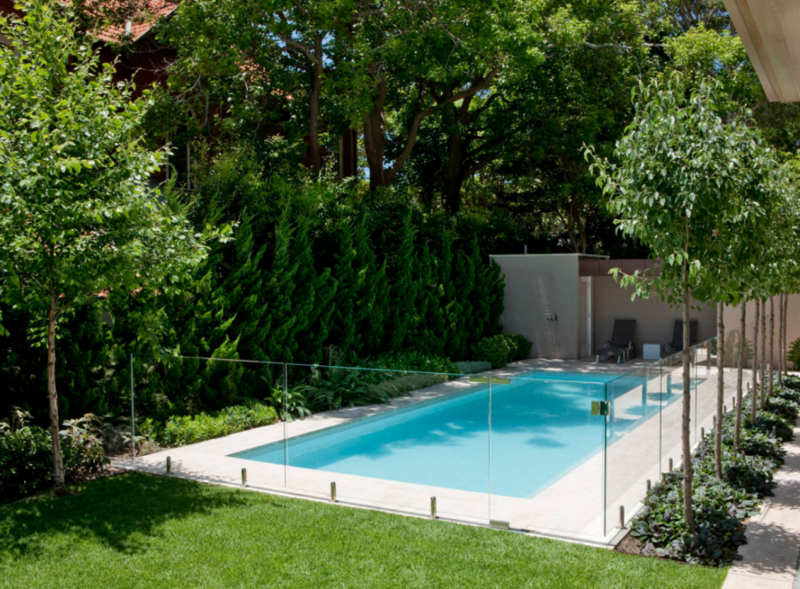 They complement modern-Australian architecture and are low maintenance. Eucalytpus mannifera have smooth white trunks and flower in late Summer / early Autumn. Wattles are early Spring bloomers adding bursts of yellow to the yard while Bottle brushes and Banksias give pops of red and orange. 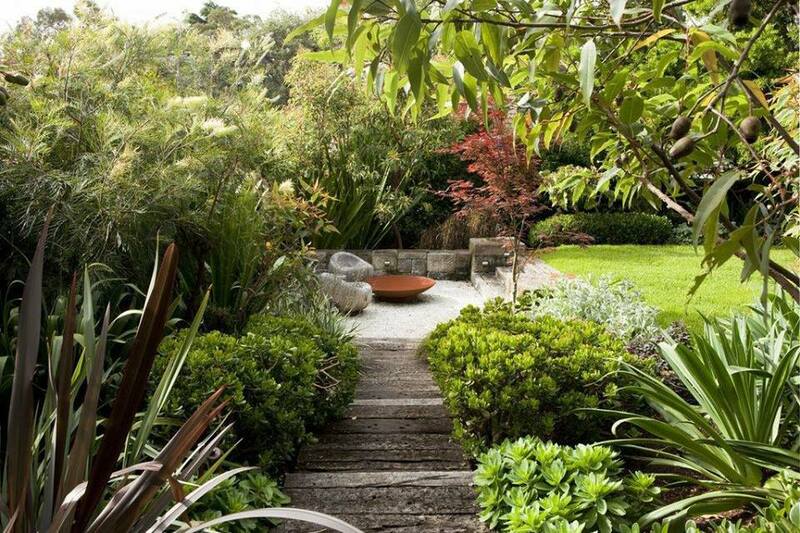 All of these attract native birds and bees adding even more beauty to your mini forest. Then there are the show offs! Maples take our breath away in Autumn with their red, orange and yellow show. Ornamental pears also have a colour show plus they flower in Spring. 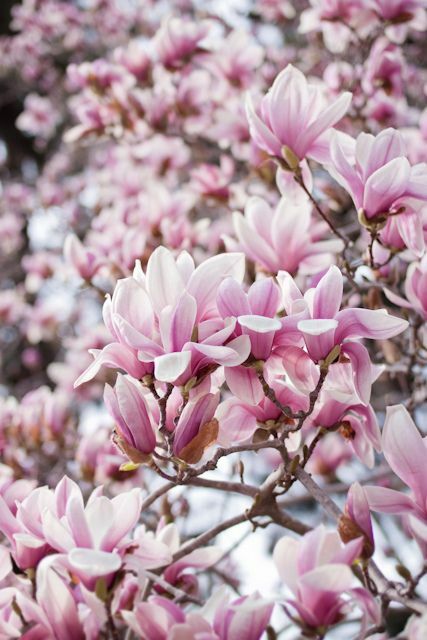 Magnolias have glossy, dark green leaves and feature exotic looking pink or white flowers. And if hot pink or purple flowers in summer are your thing consider a Crepe myrtle. If after running through these steps you need another opinion, want to confirm a species for your climate, or need some advice on planting there’s plenty of help. Your local arborist, nursery, horticulturalist, or gardener will love helping you grow your mini forest. You can also message me at facebook.com/goldleaftreeservices. James Macpherson is a Consulting Arborist and owner of Gold Leaf Tree Services. He’s passionate about strategically managing trees in our urban areas and educating people on their value to our land, health, and properties. When he’s not amongst the trees, you’ll find him with his wife (and business partner), toddler, and Aussie Bulldog Ryder.